Do 3 rounds of the above circuit as quickly as you can. Complete the above circuit 4 times. Finish with a 30 minute run, aiming for 4-6 miles. Enjoy. Do 4 rounds, only taking a 90 second break between the 2nd and 3rd rounds. Do 4 rounds, again only taking a 90 second break between the 2nd and 3rd rounds. If you have comments or questions, please feel free to email me at bob@bobwellsfitness.com. Good luck! It's February and that means it is going to be a super month. Tonight the San Francisco 49ers and the Baltimore Ravens will square off in the 47th edition of the Super Bowl. Tomorrow you begin the Bob Wells Fitness Challenge, February edition. Your workouts begin tomorrow. Enjoy the Super Bowl and rest up; you'll need it. Good luck! Whether you are on a soccer pitch, BOSU, or simply walking flights of stairs, you need balance. In fact, maintaining balance is key to all functional movements. Still, many of us think of balance as a static process. In reality, functional balance is a dynamic process involving multiple neurologic pathways and numerous muscles. The physical and neurological efforts required to maintain balance can result in leaner, more athletic bodies. In other words, balance training helps us look and perform better. Balance training is therefore a vital part of any training program. This training program must be systematic and progressive. Progressing too quickly can lead to injury, while going too slowly can lead to boredom and non-compliance. In either situation, training results are delayed or not achieved. 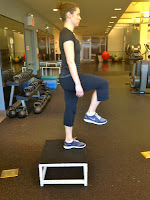 The National Academy of Sports Medicine (NASM) provides a great protocol for balance training progression. 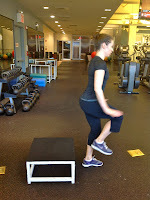 They list three ascending levels of balance training: stabilization, strength, and power. In balance stabilization, exercises involve little joint motion. The primary objective at this level is to increase joint stability. Some exercises include: single-leg balance and single-leg lift and chop. The next step is balance strength. In this phase of balance training, there is more dynamic movement of the balance leg. 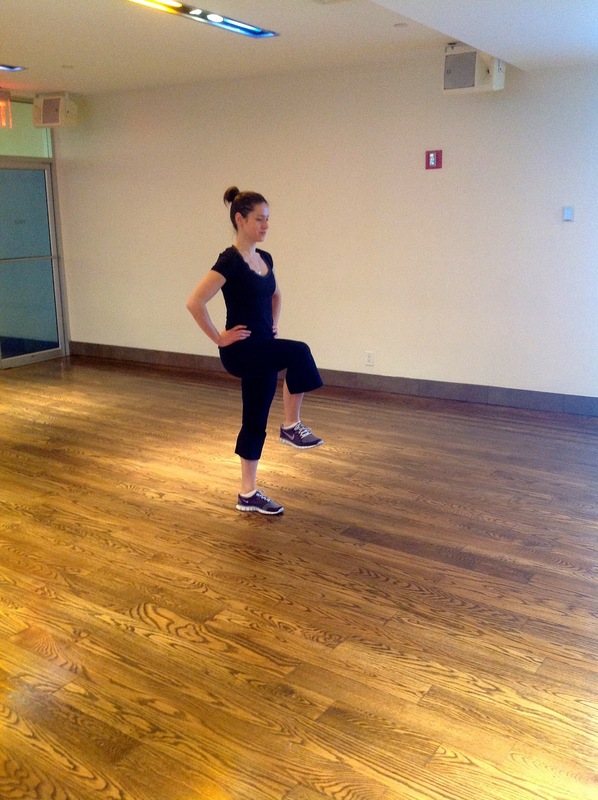 These exercises are designed to improve the efficiency of the entire body. 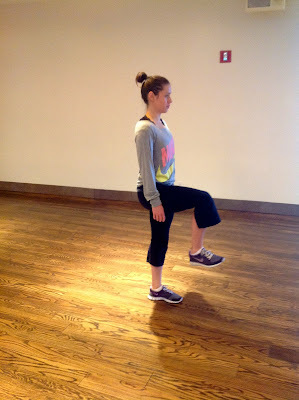 Some exercises include: single-leg squat, single-leg squat touchdown, and lunge to balance. Balance power exercises are designed to develop high levels of strength, neuromuscular efficiency and joint stabilization. Some exercises include: single-leg box hop-up and box hop-down. By incorporating balance training into your program, you become leaner, faster, and stronger. For more great balance exercises, check out the Bob Wells Fitness YouTube Channel. Special thanks to Broadway Artist Sarah Silverman for taking the time to stop by and demonstrate some great balance exercises.